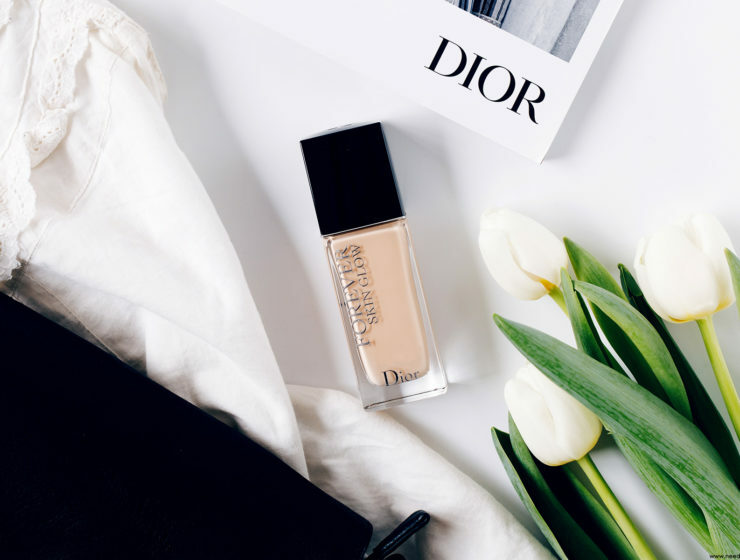 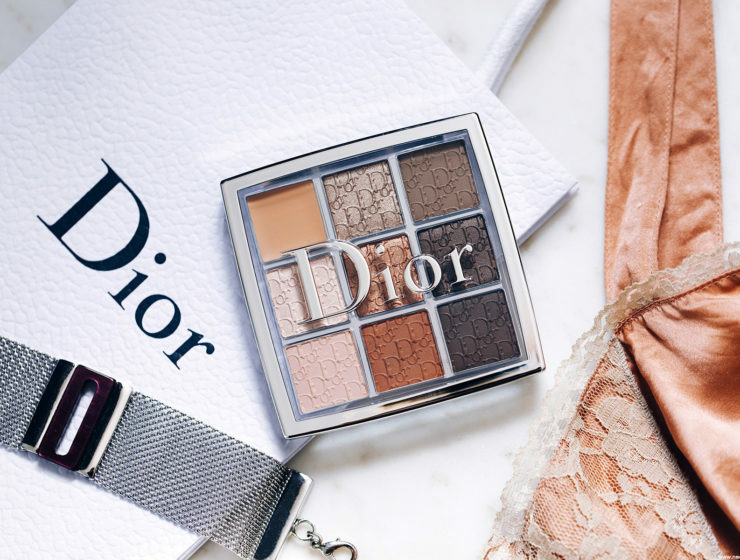 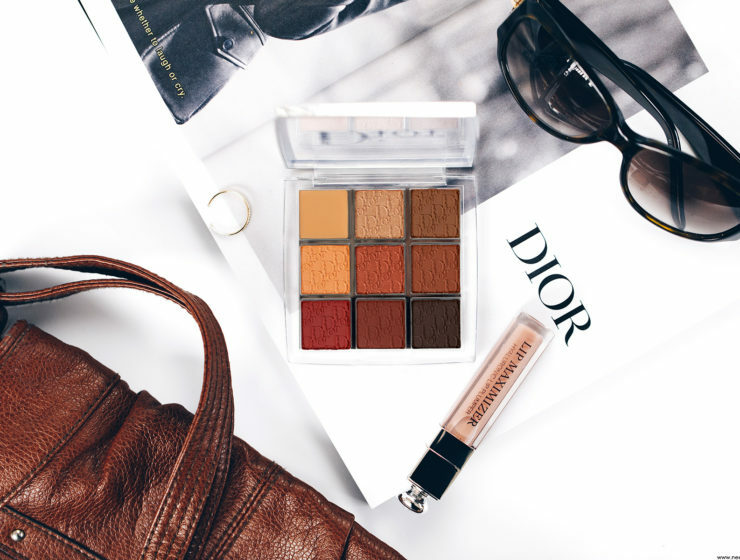 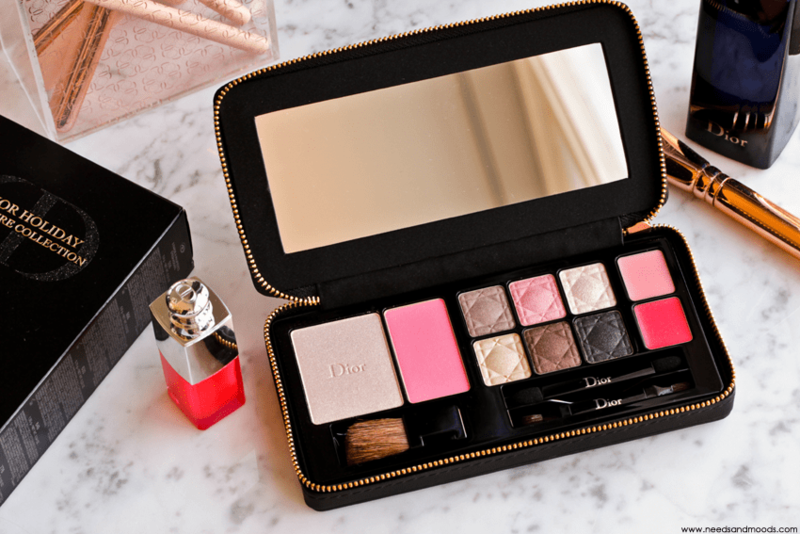 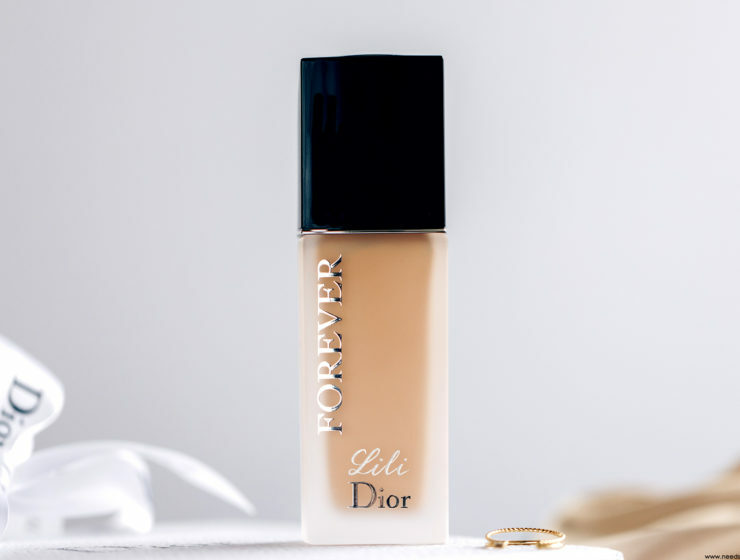 Palette Couture 24H All-In-One de Dior, cette beauté! 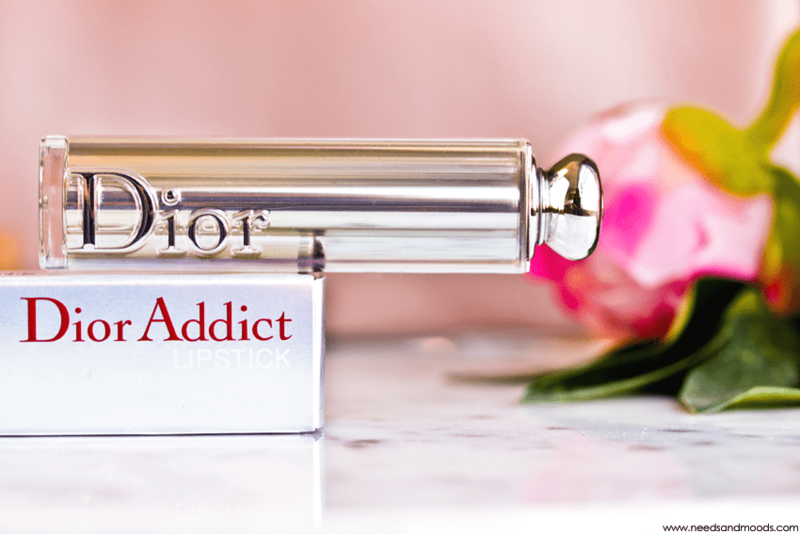 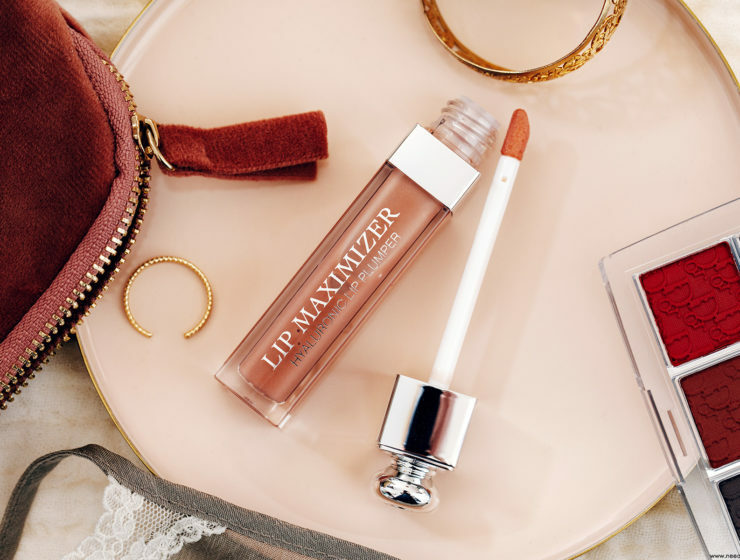 Dior Addict Lipstick : mon test et avis ! 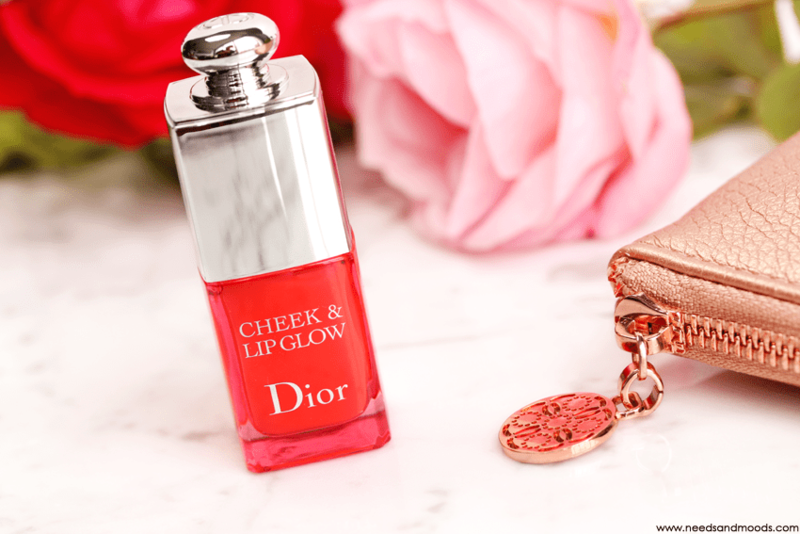 Dior Cheek & Lip Glow : mon avis ! 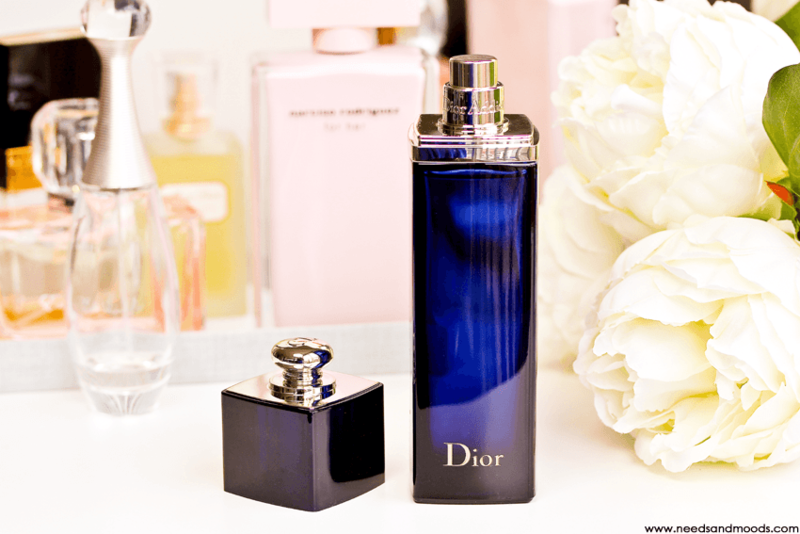 Dior Addict : mon avis !